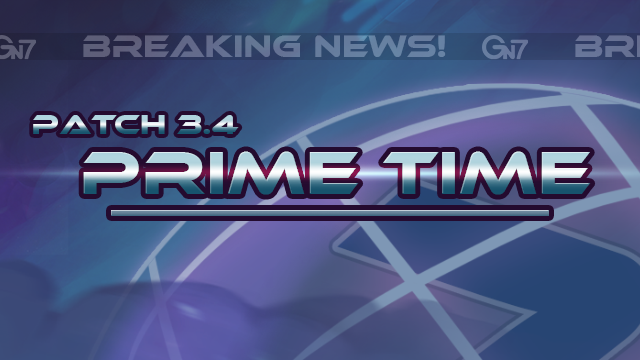 Awesomenauts 3.4: Prime Time Revealed in Streamisho! During the Streamisho yesterday, we announced that on top of all the cool things coming in Update 3.3: Rise of Galactron next week, we’ll also be launching Update 3.4: Prime Time before Christmas! Awesomenauts 3.4: Prime Time will contain a whole bunch of cool content, including the long-awaited spectator mode, the visual rework of Clunk, and an all-new ‘Naut. We haven’t revealed any new details about this new character, other than that it’ll be joining the Overdrive line-up! That means this character will become the fourth character in the Overdrive expansion. Prime Time will launch in December, with a Beta scheduled to go live on November 23rd.